Series and spread for potential travel magazine titled, 'SCOUT'. 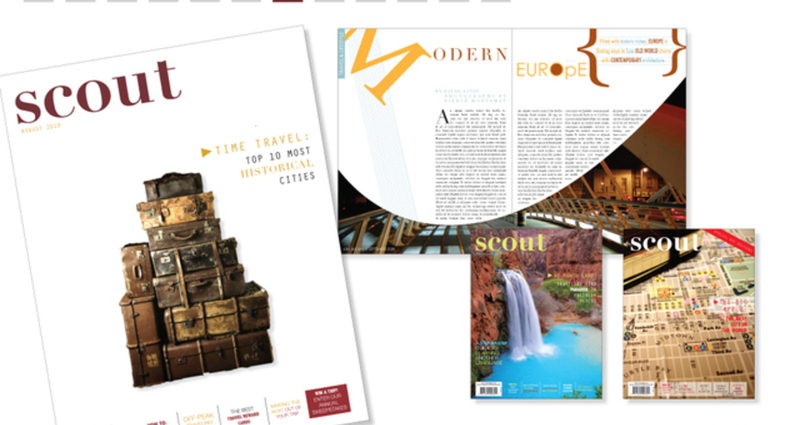 Geared towards adults ages 30-55, SCOUT's primary audience are seasoned and frequent travelers. Ermelyn Garcia Client: SEE Eyewear Title: Bitchin'.